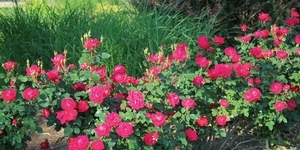 Buy Double Knock Out® Rose online. 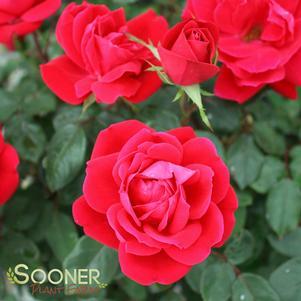 Twice the number of petals as Knock Out®, presenting a fuller, richer,cherry red inflorescence that is simply breathtaking. 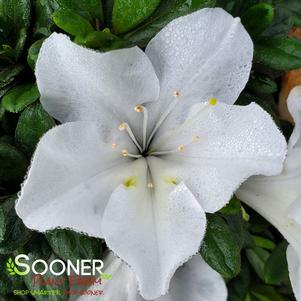 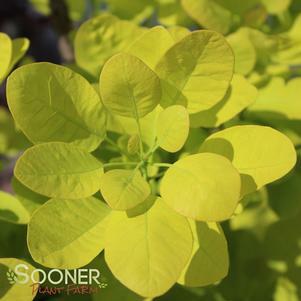 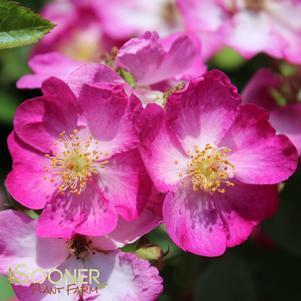 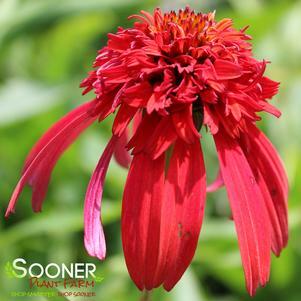 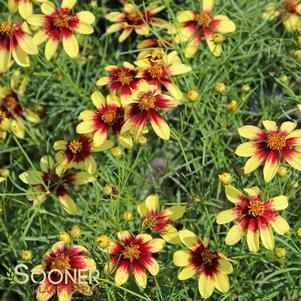 Blooms maintain a continuous show of color from early June to hard frost, with beautiful foliage almost year round. 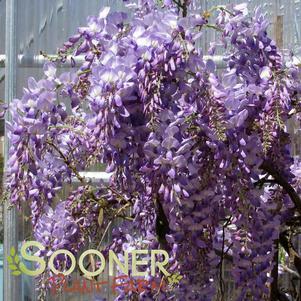 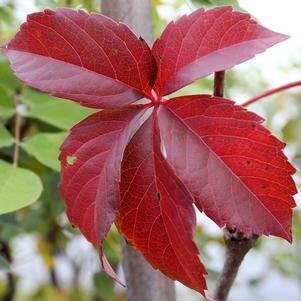 Compact and upright fashion, more winter hardiness and shade tolerance. 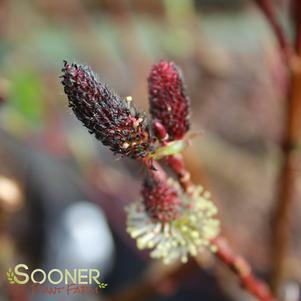 I love shopping for plants and trees at Sooner Plant Farm , my orders have always arrived in good condition . 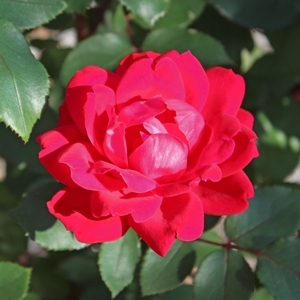 Thank You !